Twenty-five million veterans are living among us today. These men and women selflessly set aside their civilian lives to put on the uniform and serve us. Caring for our veterans is the duty of a grateful nation. We can never truly repay the debt we owe our heroes and Damato Chiropractic Center of Glastonbury is honored to be participating in the Veteran’s Choice program and The Patriot Project. This wonderful program allows our Doctors and Staff the ability to treat the men and women whom have risked so much. 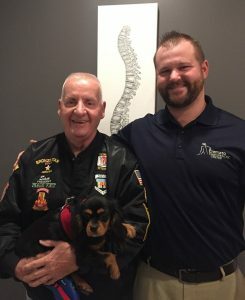 Connecticut in honor of the exceptional care and familial attention he and his team provide veteran patients and their families at Damato Chiropractic Center of Glastonbury. Sam Ranno, President of the Veterans of Korean, Vietnam and Saudi Wars, presented Dr. Damato this award, saying, “He’s got an awesome staff…they make you feel like part of the family.” Mr. Ranno also says Dr. Damato “has helped me walk, no other doctor in my 74 years of life has done that for me. [Dr. Damato] took the time to talk to me, explain to me; he got me walking. 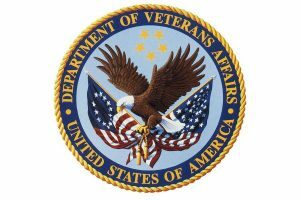 He goes on to say that Dr. Damato is receiving the award “for appreciation for outstanding support and dedication to all veterans… [which] has resulted in their receiving what they truly deserve” through the exceptional chiropractic care of Dr. Damato and his team. Dr. Damato was incredibly honored and humbled to have received this award from such an amazing group of men and women. Read more HERE. Some businesses have box trucks, work vans or company cars. What does Damato Chiropractic Center of Glastonbury have? 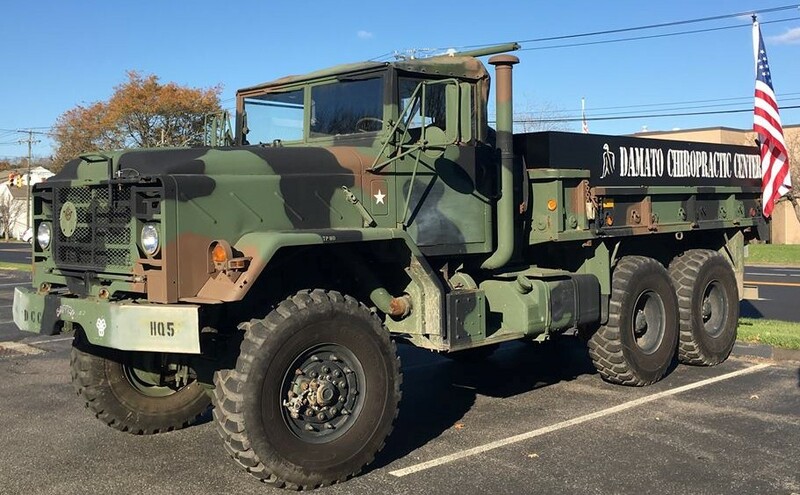 Well, we have “Sapper”, our retired Army truck! !